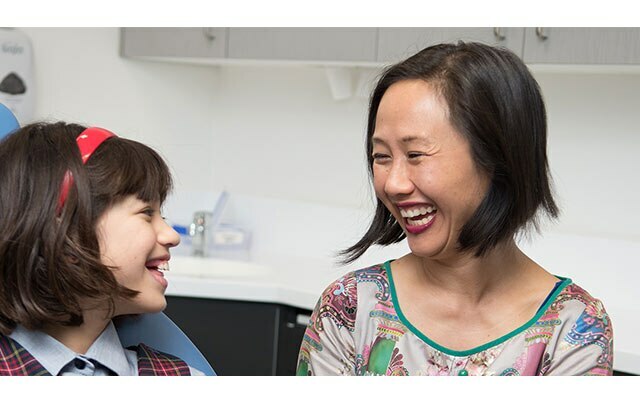 After obtaining his general dental qualifications at the University of Adelaide, Dr Di Iulio worked as a general dentist in private practice for 10 years. During this time, he was also involved with teaching of undergraduate dental students at the University. After further training at the University of Adelaide, he specialised in orthodontics. 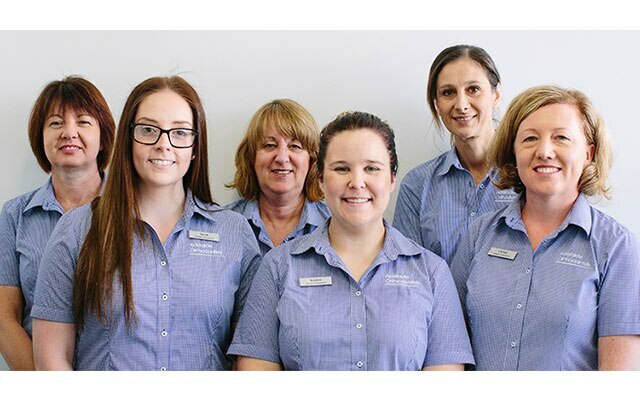 Dr Di Iulio joined his wife Dr Petrina Kat in specialist orthodontic practice at Campbelltown in 2007. With his extensive general dental practice experience, his special interests include treatment of adult patients in combination with a restorative dentist as part of a comprehensive treatment plan.